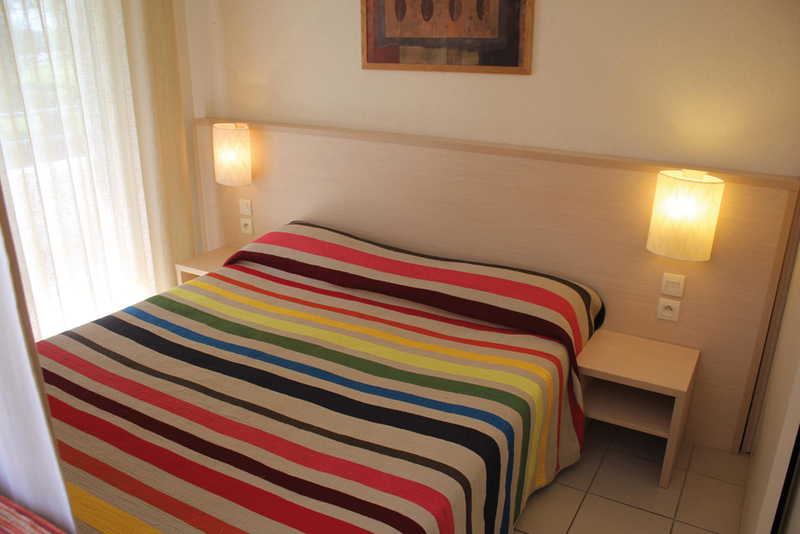 Whether you are planning a short break or a longer holiday, a warm welcome awaits you at the Villa du Lac Aparthotel. 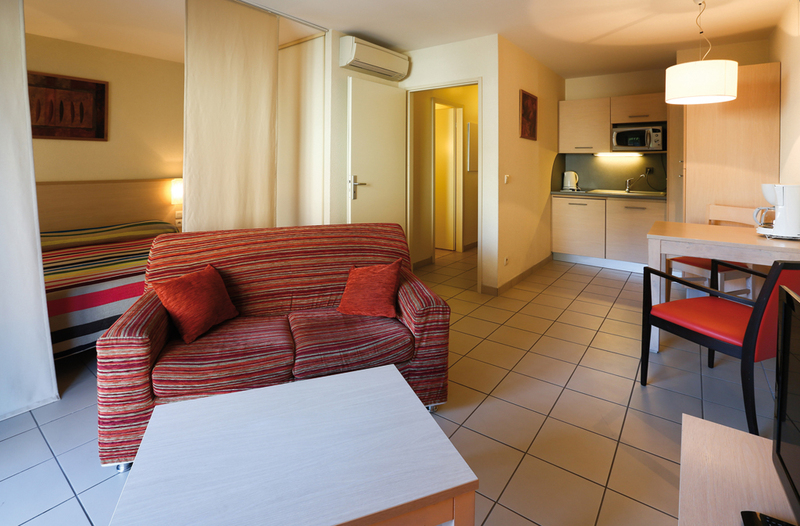 Our 29 studios are the perfect choice for your stay just steps away from Lake Divonne and in close proximity to the Jura region. The apartments at Villa du Lac are perfect either for long stays or for a weekend break near Geneva. 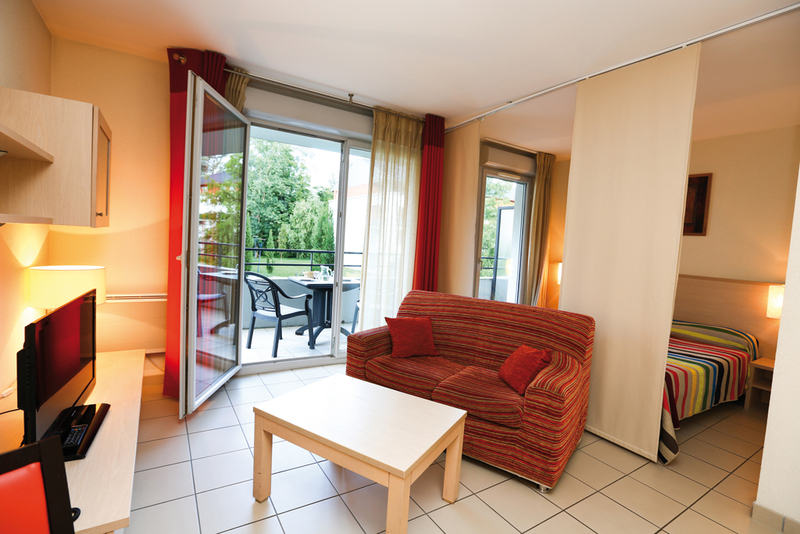 You can be sure of a peaceful and very comfortable stay in our fully-equipped apartments located between Geneva and Nyon.